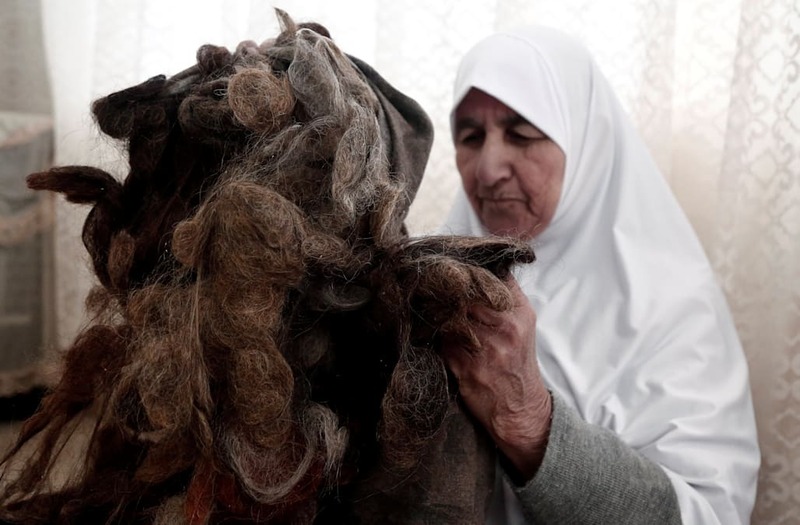 TUBAS, West Bank, Jan 4 (Reuters) - Palestinian mother Ezzeya Daraghmeh opens up a pillowcase and pulls out large clumps of her multi-colored hair that she has kept for nearly seven decades. "I like my hair and I hate to throw it away. 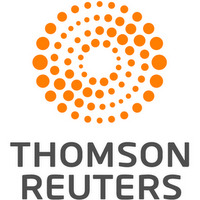 Even when I comb my hair or wash it I keep the hair that falls off," the 82-year-old told Reuters at her home in Tubas in the West Bank. "God is great, all this hair came from a single head, my head," she said.